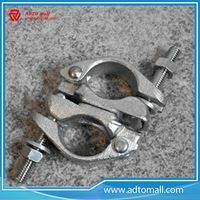 Scaffolding couplers and clamps are the fundamental component that is used to assemble tube-and-coupler scaffolding. 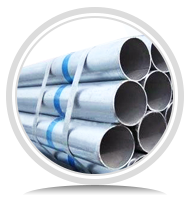 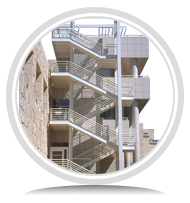 Tube-and-coupler scaffolding is defined as 'a scaffold in which individual circular tubes serving as standards, ledgers, braces or ties are joined together by means of purpose designed couplers'. 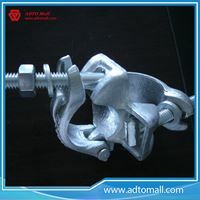 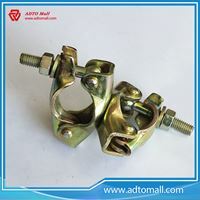 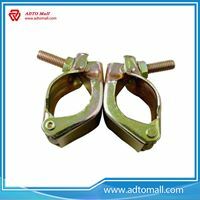 The category of Scaffolding Couplers provided by ADTO Mall includes Swivel Coupler pressed, Swivel Coupler Drop Forged, Right Angle or Fix Coupler Pressed, Right Angle or Fix Coupler Drop Forged, Girder Coupler, Putlog or Single Coupler, Sleeve Coupler, Board Retaining Coupler, Roofing Coupler, Fencing Coupler and Ladder Clamp. 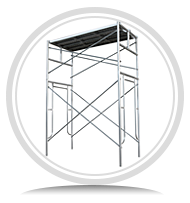 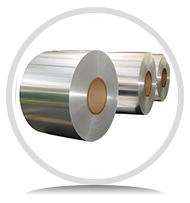 All scaffolding couples are manufactured to British and European Standards BS1139/ EN74 and incorporate the latest designs for added safety and ease of use. 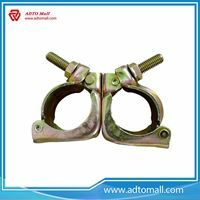 For the better performance of these Scaffolding couplers and clamps our experts scrutinize the quality on diverse parameters. 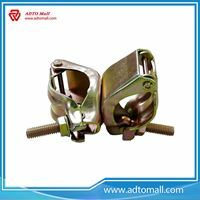 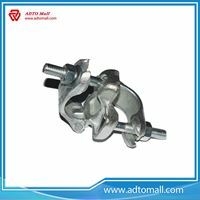 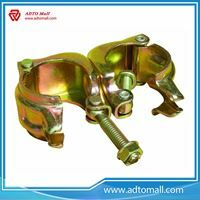 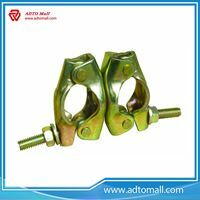 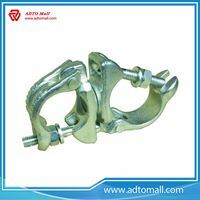 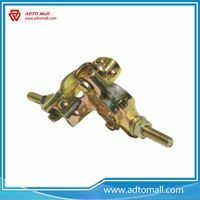 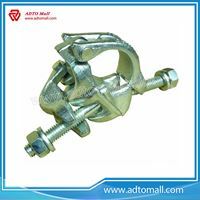 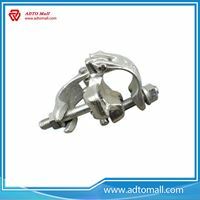 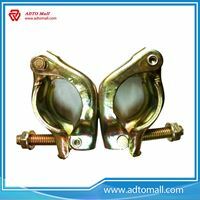 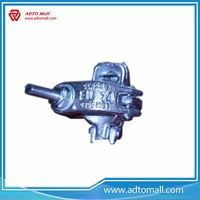 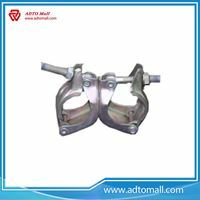 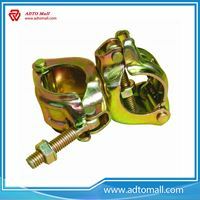 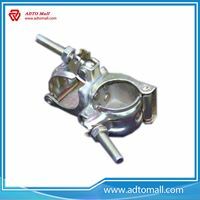 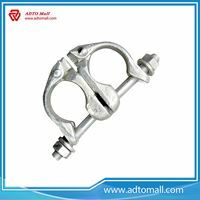 ADTO Mall Scaffolding Couplers are completely designed by following international quality standards in order to gratify our clients. 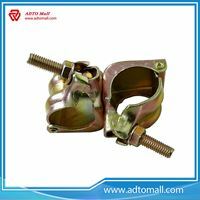 Users can easily acquire different size and dimensions of couplers and fittings and choose as per their needs.